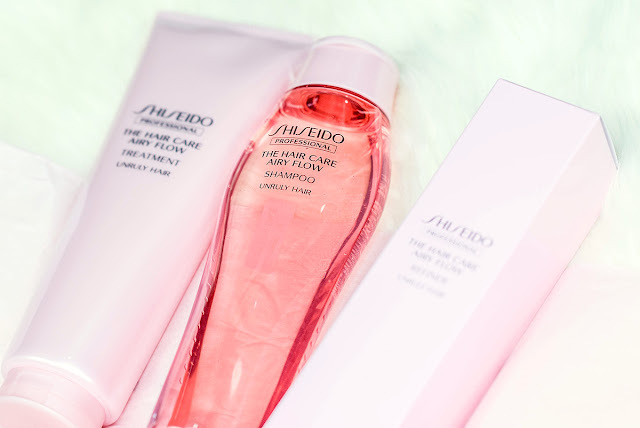 Jurlique Restoring Body Lotion | Moisturizing or Not? Recently I have been amplifying my use of body care, and lotions have been one of my purposed favorites. Reason being is because the weather has not been very forgiving lately, and dry patches have been far more visible than most. So with result of that, I find that having cream textured lotions around have proven to be very helpful to the skin. 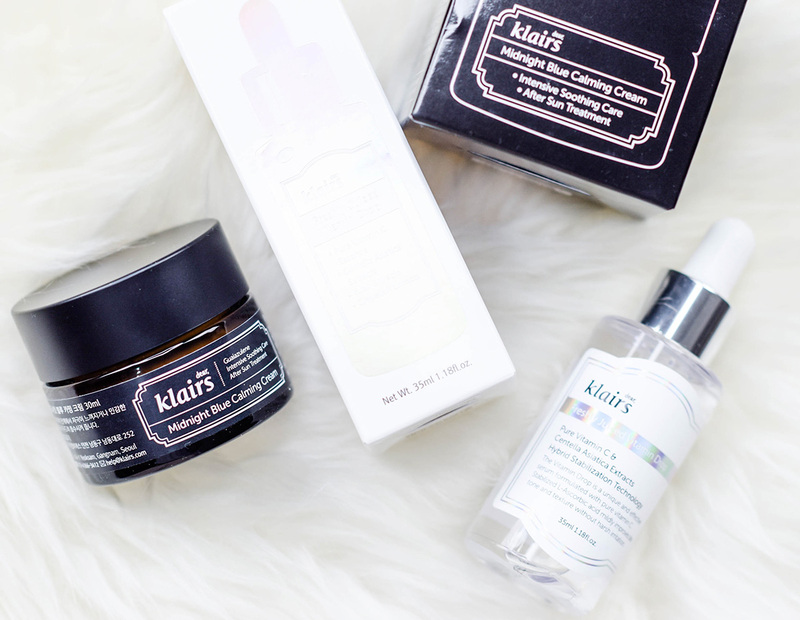 Now every few months or so, I go through my skincare stash just to see what I have at hand, but more or less it is purely with the intention of refreshing my skincare regime with something new. You would find that I am always interchanging in between serums, toners and cleansers, but the most that I would often switch back and forth with are always without a doubt my moisturizers. Sometime during the last week, we received a package from Mamonde, containing their two new Brightening Cover Cushions, one in powder texture and the other in watery formulation. Both cater to suit different skin needs and come in two tones, one in No21N Medium Beige and No.21C Medium Peach. Being one that struggles with sparse lashes all the time, let me be the one to tell you that having a voluminous mascara at hand, is very helpful on my end. After all, if a mascara can make my lashes all the more curlier and fanned out, I would be all for it. 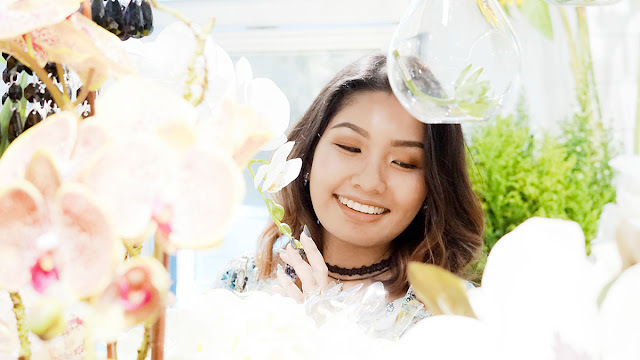 Fenty Beauty was pretty much one of the most anticipated brands to come into Sephora this year and during its launched date, we found out that its founder, Rihanna had released a wide spectrum of 40 shades of foundation with the line that completely blew us away. It has been over a year since THE FACE SHOP Therapy First Serum was released, and after months of utilizing it to its fullest, I have come to be more and more impressed by its effectiveness after each use. After much anticipation, The Body Shop has finally come out with their new, cruelty-free, 100% vegan and natural hair-care range. Seeing as this release was highly awaited for by many, this hair-care collection is a good addition to the brand's existing skincare and bath products; plus with the finest ingredients of natural oils, butter and purees, all of its formulas are also 100% veggie and vegan as well. Since Natural by Watsons first launched in 2011, it has changed so much in terms of the packaging and the upgraded formulation. One thing remained the same, which is what they believe in- Natural by Watsons, chosen from the finest natural essentials to help you grow lovelier and healthier. For this year's H&M Autumn Winter Women's Collection, we have street meets sophistication for their Studio Womanswear. This includes artful graffiti prints mixed in effortlessly with menswear checks, while strong tailoring combines feminine silhouettes for a powerful yet charming vibe. Whenever Laneige comes up with a collaboration, you know for a fact that it is going to be good. Thus with the Laneige Meets Fashion Line for 2017, this new limited edition line teams up with Korea's up and coming designer Yoon Choon Ho who has been internationally acclaimed and established in Korea, Hong Kong, China, Canada and the United States. 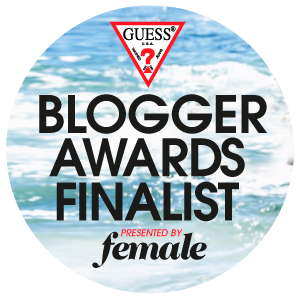 I always found that having a good personal and work life balance is essential to our daily routine, and recently upon the arrival of my little girl, it has been admittedly getting a little challenging to follow through consistently at times. 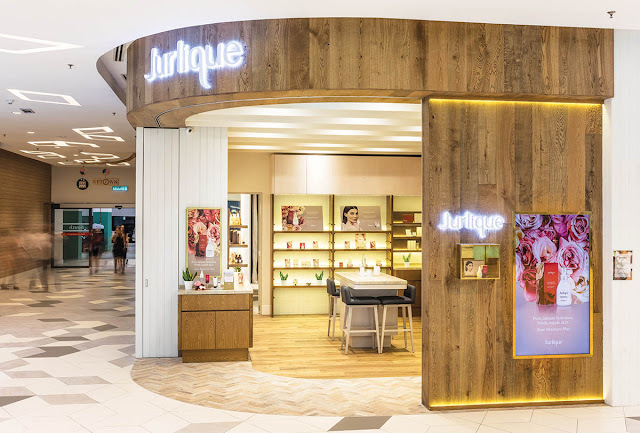 Yesterday we celebrated Jurlique's 10th concept store in Malaysia, and if you are unfamiliar with this Australian brand, the first thing to know about it is that it has been around the beauty market for over 30 years and thus prided itself in producing natural skincare. 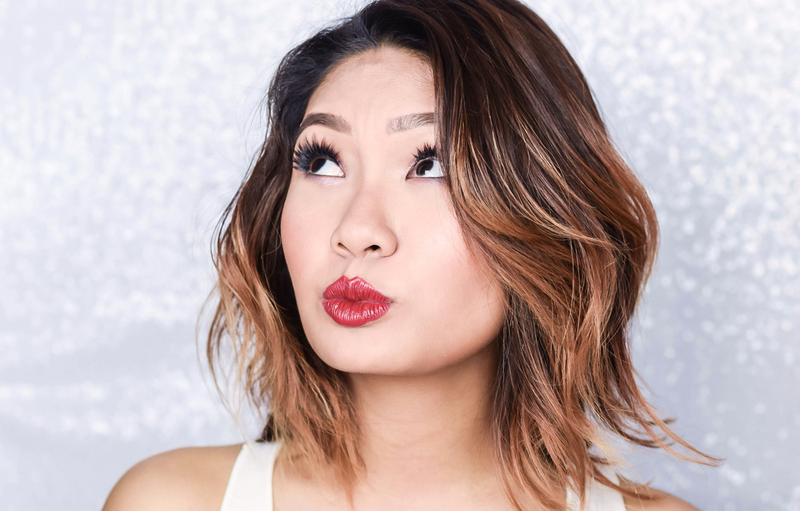 Now I love a good matte lip, but most of which that are within my collection often do not have the staying power that is desired and hence I find that after most meals, would wear off and thus would need reapplication once again. 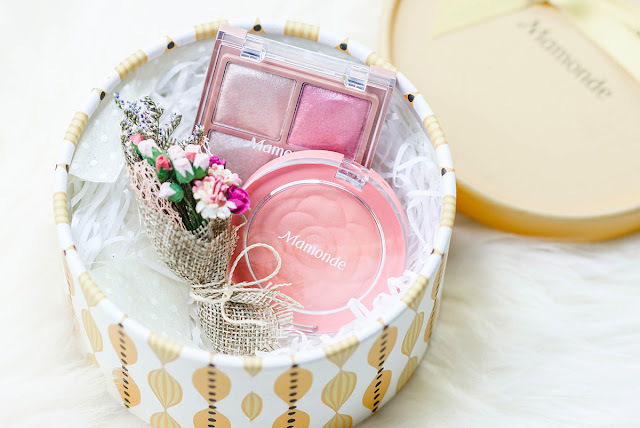 Recently Mamonde has been making waves in the beauty industry due to its wonderful skincare range, but now it looks like some new products in its makeup line have been released from the brand and that is its Flower Pop Eye Brick and Flower Pop Blusher. 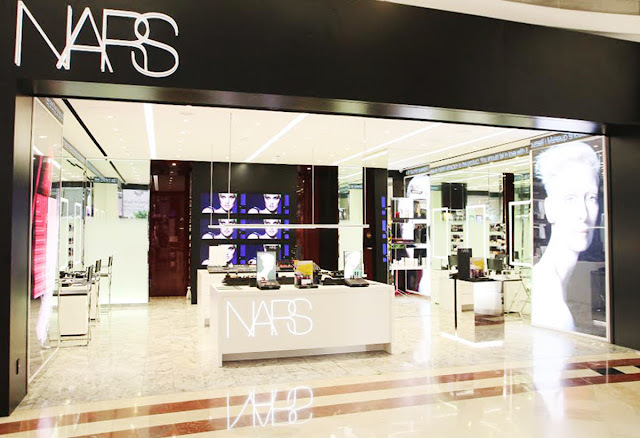 Okay you guys, NARS has finally unveiled their largest beauty event of the year which is the NARS International Makeup Artists 2017, where you can get up close and personal with five of their elite makeup artists who hail all the way from New York, Korea, Taiwan and Malaysia.